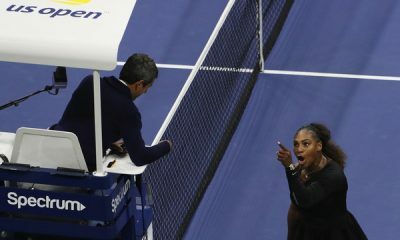 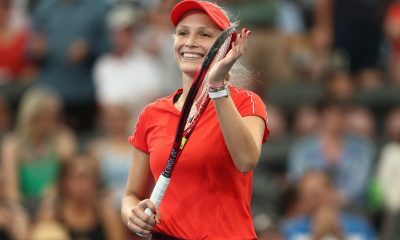 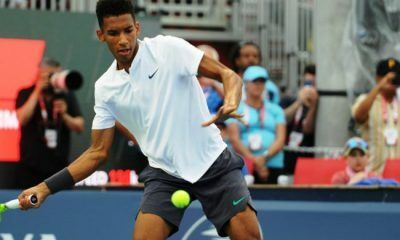 We’re down to eight men and eight women remaining in the singles draws, and some established names are sharing the space with some fresh faces. 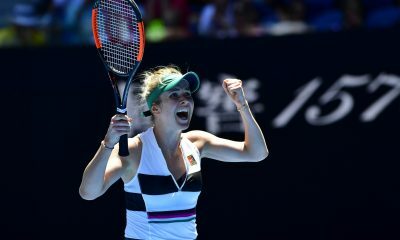 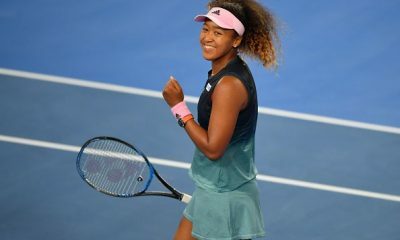 Elina Svitolina advanced to the Australian Open quarter-finals for the second year in a row with victory over Madison Keys. 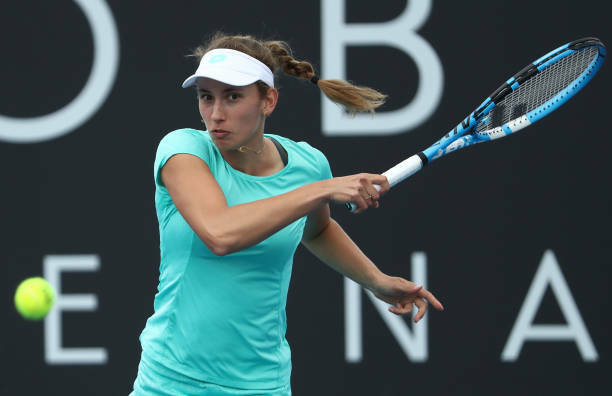 Elise Mertens beat Margarita Gasparyan 6-1 7-5 in the second round while Madison Keys brushed aside Anastasia Potapova 6-3 6-4. 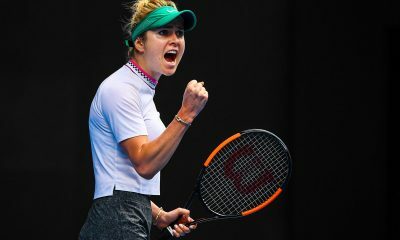 Elina Svitolina advanced to the Australian Open third round with a clinical straight sets victory over Viktoria Kuzmova. 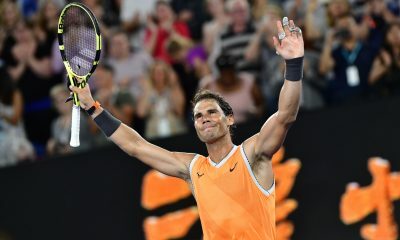 Here is our fourth and final instalment of the year’s dramatic highs and lows, presented in chronological order. 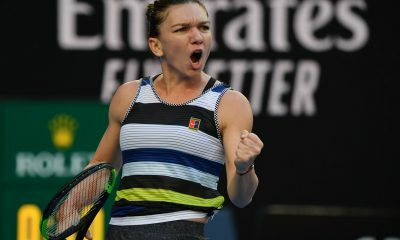 Here is our third instalment of the year’s dramatic highs and lows, presented in chronological order. 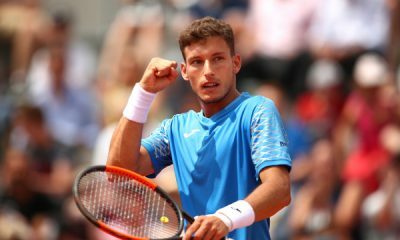 Pablo Carreno Busta joined Kei Nishikori in the second round of Cincinnati after a three set win over Richard Gasquet. 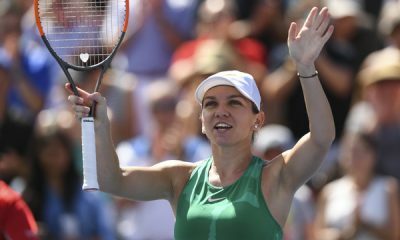 Simona Halep reached the final in Montreal with a straight forward 6-4 6-1 win over Ashleigh Barty. 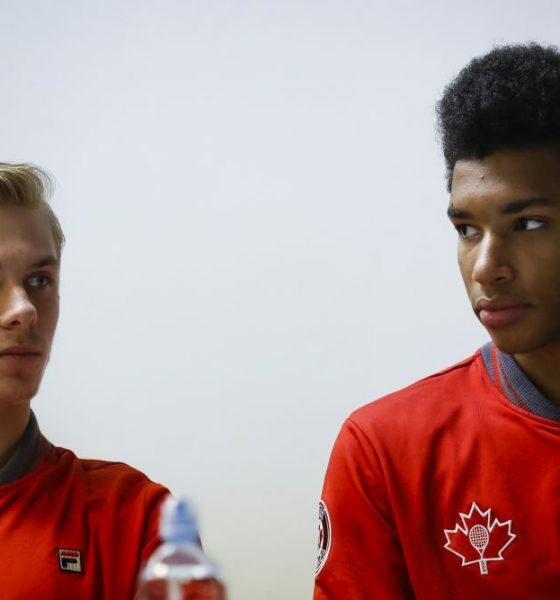 Being named a future star of tennis has its benefits, but is there too much pressure being applied to players growing up on the tour?